Family searches for answers after Durham business owner killed. DURHAM, NC (WTVD) -- A Durham family is mourning after their beloved husband and father was shot to death in their driveway. Durham police say it happened Sunday, April 15 about 11:15 at night in the 4600 block of Carlton Crossing Drive. That's where 42-year old Hong Zheng and his wife had just arrived back home and were getting out of their car. Their family said they believe Zheng was targeted, following a string of robberies during the past few years. 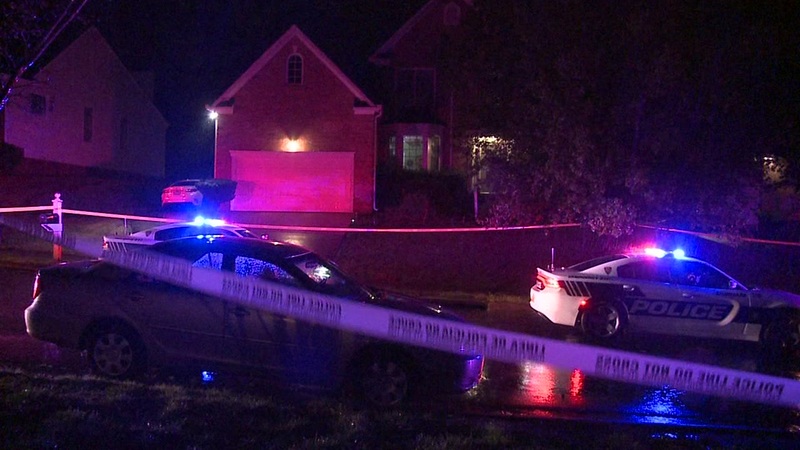 Durham Police are investigating a homicide that happened late Sunday night in the 4600 block of Carlton Crossing Drive. "What do you get? Looking at how I'm lying here. What happened to my family," said a grief-stricken Shirley Chan, Zheng's wife. The family owned and ran China Wok in Durham. Since the shooting, the restaurant has remained closed, with mourners and friends leaving flowers, notes, and prayer cards in front. It's not known whether it will re-open. "How can I open this without my husband?" Chan wondered. Cyndy Yu-Robinson, a board member for North Carolina Asian Americans Together, said targeted attacks on Asian American businesses have spiked during the past four years. "It's perceived that Asians have a cash-based business, they're unarmed, they're defenseless and they may have language barriers where they can get help," said Yu-Robinson. 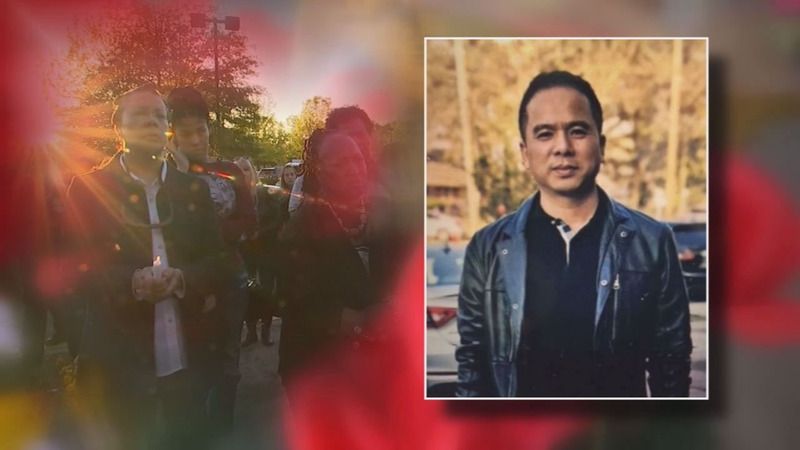 As a violinist played solemnly outside a darkened China Wok, patrons-turned-mourners came by the dozens to remember the store's owner they say greeted them with a warm smile every time they walked in. Friday night, friends, community members, and supporters gathered in front of China Wok for a vigil. Pat Theisen, who has taught piano for the family for three years, planned to speak. "The thing that they could not take is your memories. There's good memories of your dad," said Theisen, as she shared her message with the family. She also gave a message to those responsible. "You criminals made her a widow. And the widow is going to take her daughter - the only one who's been holding her hand - and they're going to find a burial place for him," Theisen said. Theisen described the children as very respectful and the family as a whole as loving. She recalled an instance where her car battery died, and Zheng left work to come by and fix it for her. On Friday, even before the vigil, customers voiced their sorrow about the news, and disgust about the tragic shooting. No arrests have been filed in this case. If you have any information, call Durham Police at 919-560-4427 or Durham Crime Stoppers at 919-683-1200. A neighbor set up a YouCaring donation page to support the family's funeral and burial expenses. To donate, click here.